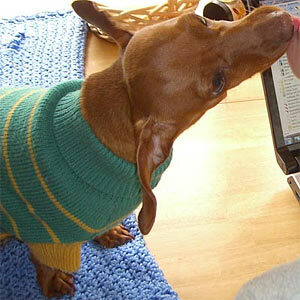 I have to tell all of you that this mini Dachshund is so happy. Pop Pops has been busy the last few days doing what he calls ‘opening the yard’. 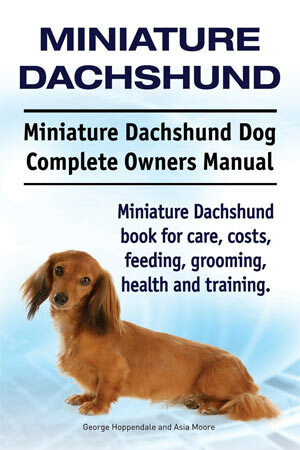 Why does that make Sampson the mini Dachshund so happy you ask? I will tell you. For my humans it means, power washing the concrete patios, uncovering the lawn furniture, setting up the umbrellas and best of all, setting up my chaise lounge! The chaise lounge! 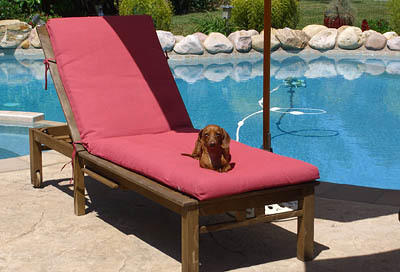 Oh, how I love to recline on my chaise lounge, soak up the warmth of the California sun and work on my mini dachshund tan. After all, I’ve got to look good for Izzy! 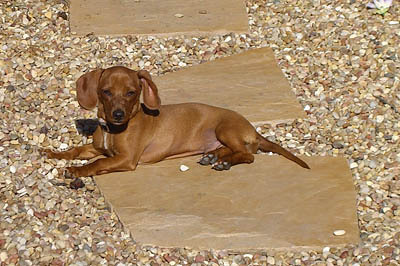 Mommy tells me that even when I was a mini Dachshund pup I would love to bask in the sun. In the mornings, I would keep looking out the door to see if I could see the sun on the patio. Then I would go to Mommy and tell her that I wanted to go outside. Even though I don’t speak human, she usually understands me. Then I would go out, find the sunny spot and lay down. As time passed, my humans realized that working on my tan was always going to be one of my priorities, so they went out and bought a chaise lounge just for me. At least, I’m pretty sure they bought the chaise lounge just for me. After all, I’m the one that uses it all the time. Now that spring is here, I will be spending most of my time outside, working on my tan, patrolling the perimeter of the yard, and just spending time with Mommy and Pop Pops. My favorite time is when all three of us are on our chaise lounges at the same time! I also like it when I share my chaise lounge with Mommy or Pop Pops. It’s nice to snuggle with them sometimes. Sampson, you don’t have to try to look good for me, I think you are PERFECT JUST THE WAY YOU ARE!! !